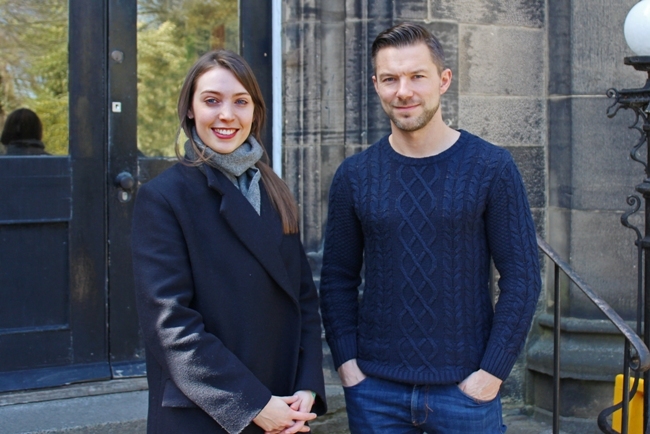 B2B marketing specialist Fox Agency has made two new appointments to assist with an increase in client wins and to bolster its new business function. John Hebden joins from Agency TK and will be Fox’s business development manager. John has been a marketing consultant with over ten years’ agency experience across full service, digital, events and video production. At Fox Agency he will be nurturing leads, generating new business opportunities and developing new accounts. Charlotte Holgate joins as account manager and brings with her solid agency experience gained in London and Leeds. She will be responsible for client accounts including Legal & General, Fellowes, Brother and automotive equipment manufacturer PCL. Ben Fox, director of Fox Agency, said: “This year has certainly proved busy for us with major client wins and new faces in the team. It’s great to welcome Charlotte and John; both have the right mix of experience, knowledge and attitude that fits in well at the agency. Fox Agency works globally with some of the biggest B2B brands across industry markets including engineering, technology, automotive, construction and electronics, finance and professional services. As well as B2B PR, Fox Agency’s services include integrated campaigns, advertising and activation, websites, digital and apps, search and social, research, strategy and brand development.